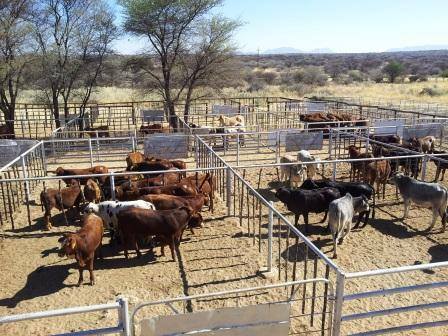 THE Ministry of Agriculture, Water and Forestry has suspended the import and transit of cloven hoofed animals and their product from South Africa following the outbreak of foot and mouth disease. 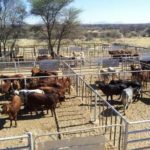 Acting Chief of Veterinary, Dr Albertina Shilongo, in an official statement announced the immediate said the disease was detected in the Vhembe District, Limpopo Province, in the Foot and Mouth Disease (FDM) Free Zone and reported to the World Organisation for Animal Health on 7 of January 2019. Dr. Shilongo stated that the suspension is imposed with immediate effect and that all previously issued import and transit permits are cancelled and recalled. Foot and Mouth Disease is one of the most contagious diseases of cloven hoofed animals and it is a disease of economic importance. Common clinical signs of the disease including salivation, not grazing, limping, reluctance to move, blisters and ulcers on the tongue and gums.